No Crowds. Wide Open Spaces. The Cleanest Air. 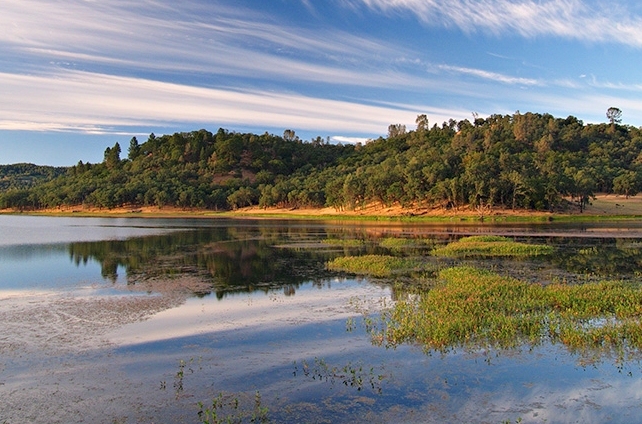 Welcome to Lake County, CA and the Konocti Regional Trails system (KRT). The KRT is a network of community pathways, land and water trails on and around Clear Lake that highlight the region’s outstanding scenic beauty, diverse wildlife, natural landscapes, and cultural history. Its mission is to enhance the visitor experience by providing an opportunity for recreation and appreciation of these unique assets, and promote community health and economic vitality throughout the region. Located along the Pacific Flyway, Lake County's KRT trails bring you up close to more than 300 species of birds. With diverse landscapes sprawled around Clear Lake, birds and other wildlife make Lake County their home throughout the seasons. 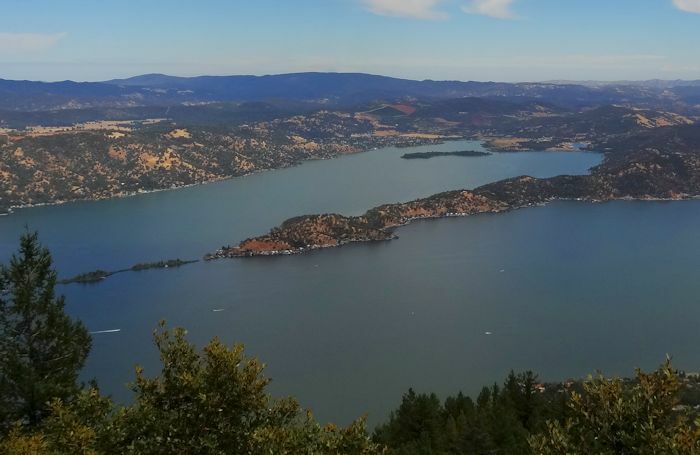 Lake County's ancient towering volcano - Mt Konocti - provides a dramatic backdrop to California's largest freshwater lake. Sacred to Native Americans and subject of legends, the mountain is one of the few landmarks ever-visible from most locations throughout the county, and offers outstanding views from three summits. Lake County's untarnished landscapes and distinct seasons provide opportunities for a range of activities by land, water and air. But wherever you go, you're sure to find a solace to renew and envigorate your spirit.